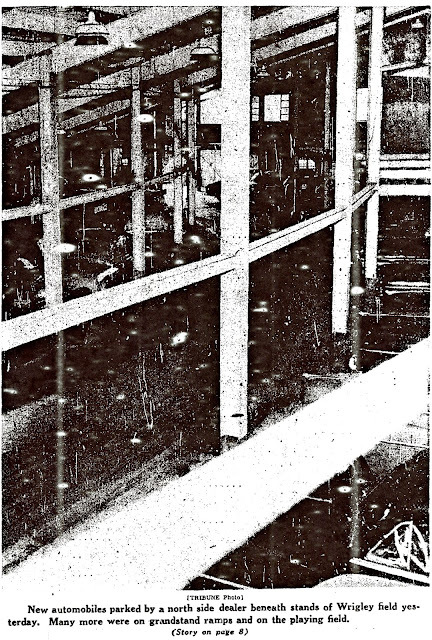 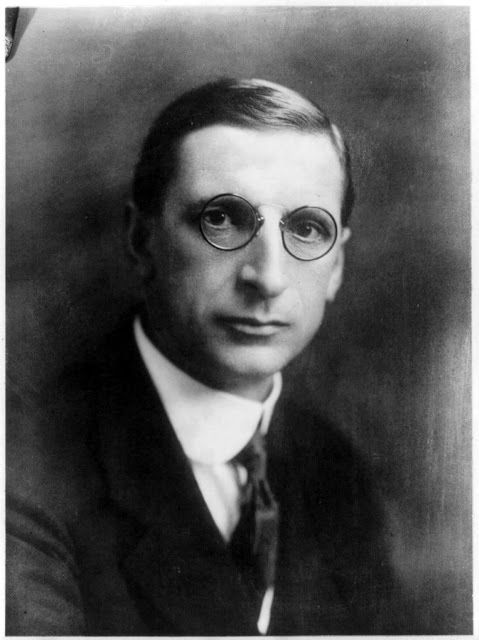 deValera three years before declared the entire island of his homeland free & independent from the British Empire. 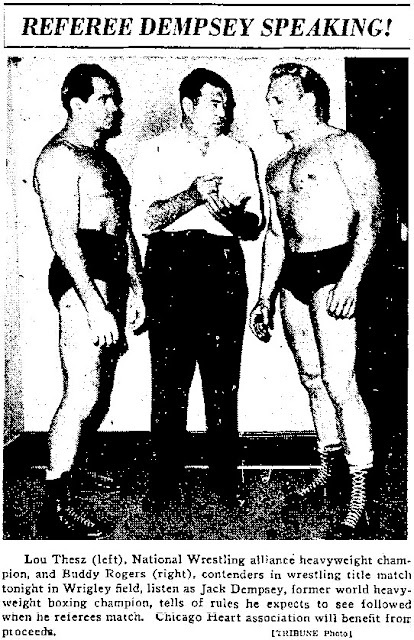 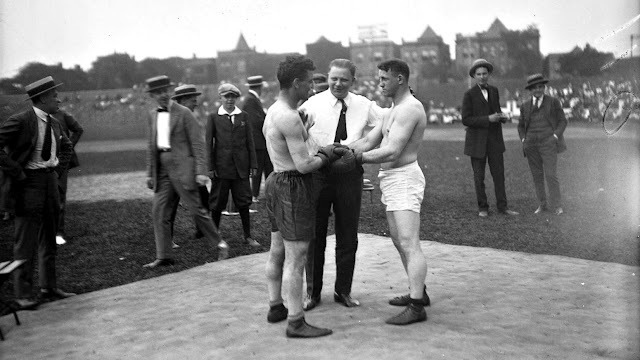 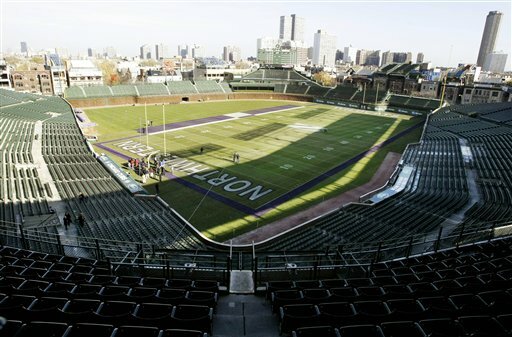 Also, in 1926 the first college football game was hosted between Loyola University and Arkansas Tech at Wrigley Field. 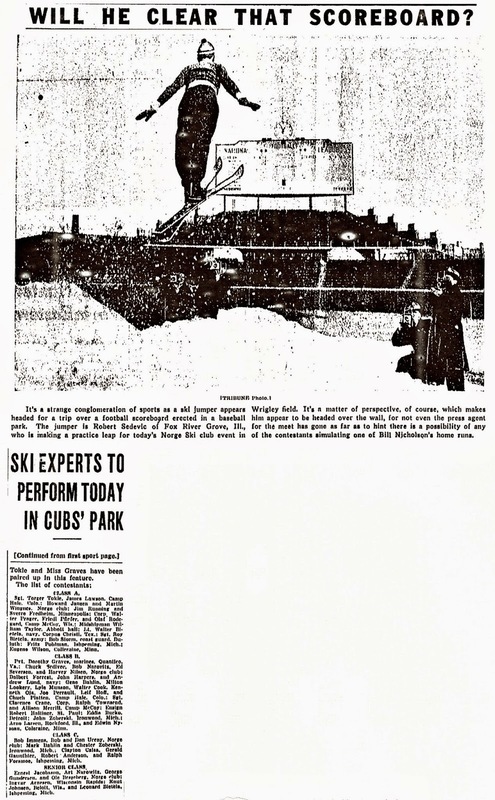 ice rink along Sheffield Avenue. 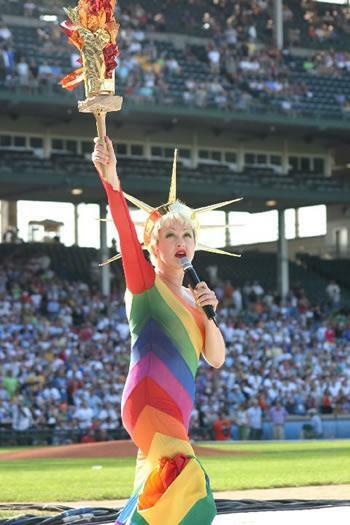 The Gay Olympics first established in New York City in 1994. 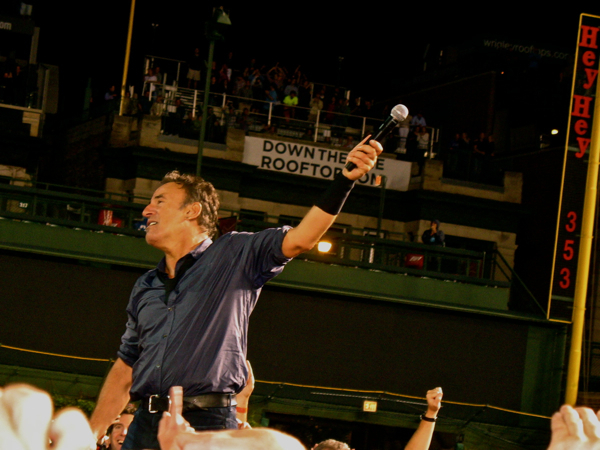 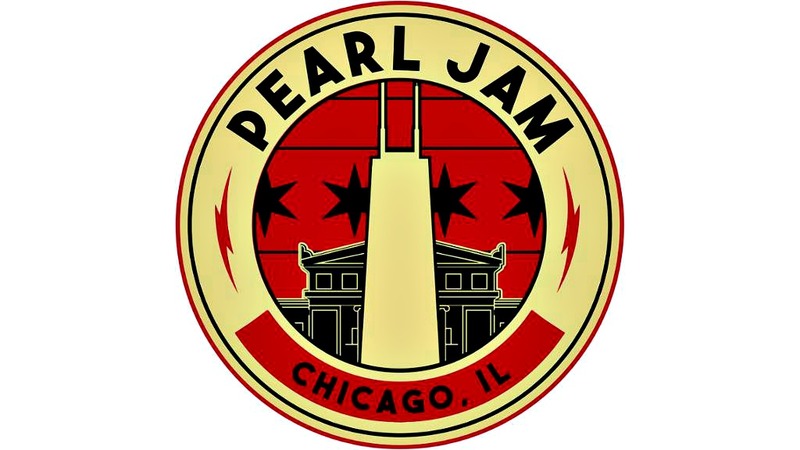 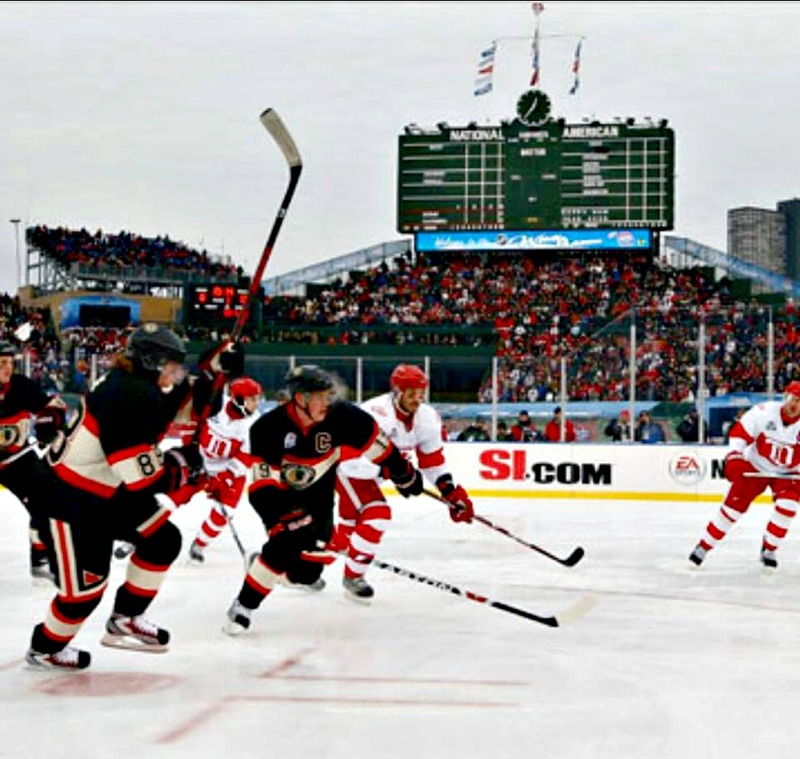 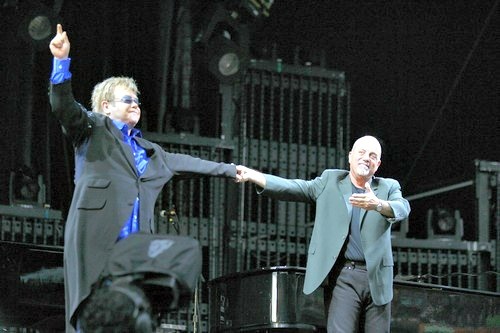 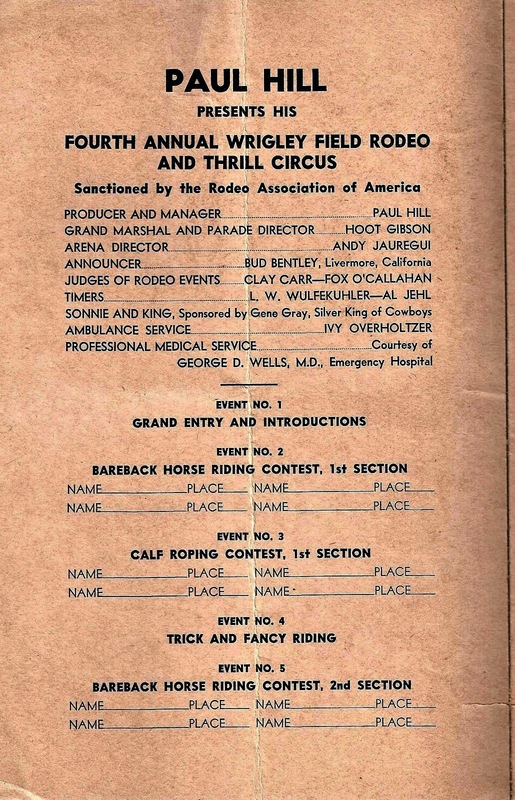 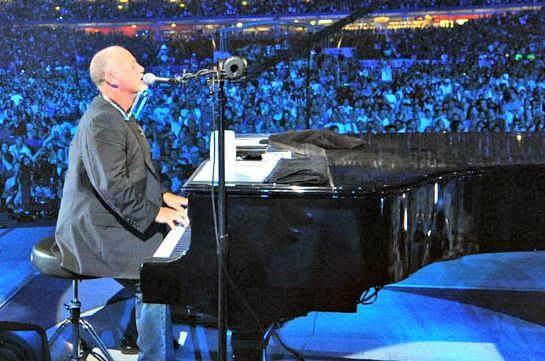 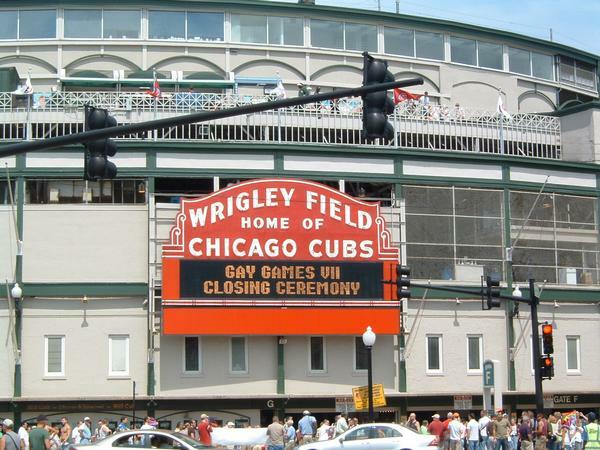 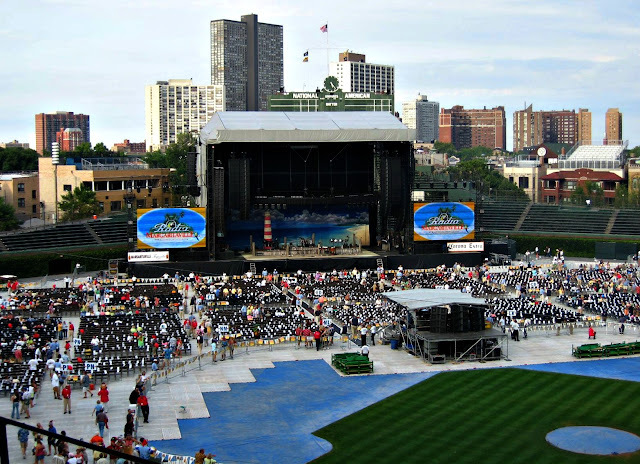 Chicago featured this worldwide event in 2006 with the opening ceremonies at Wrigley Field. 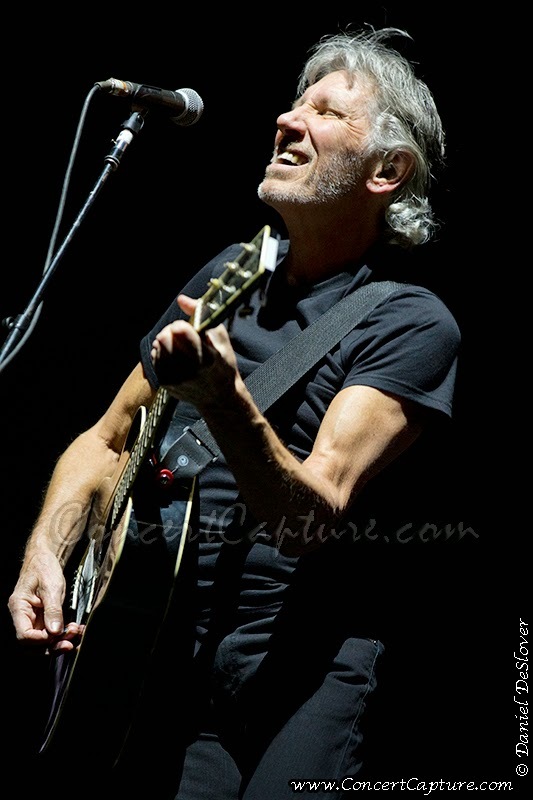 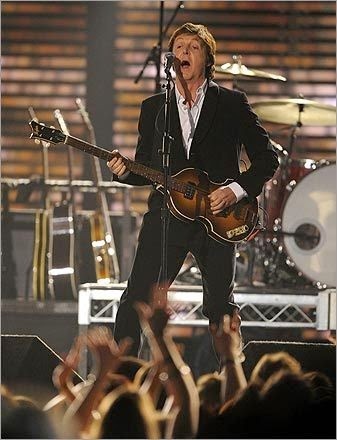 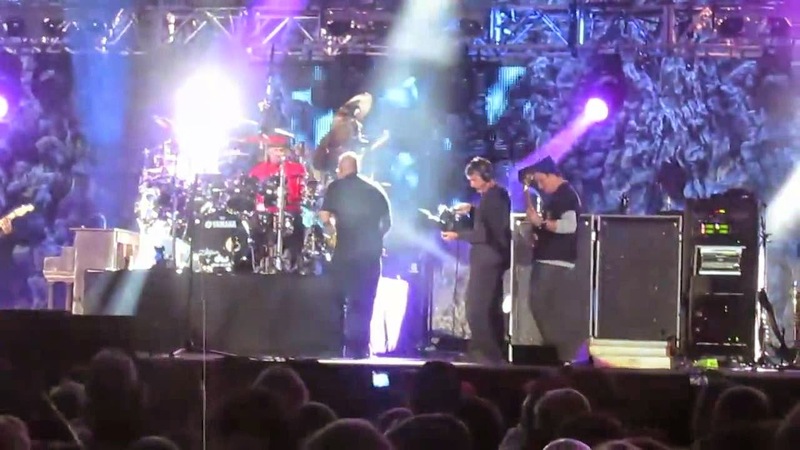 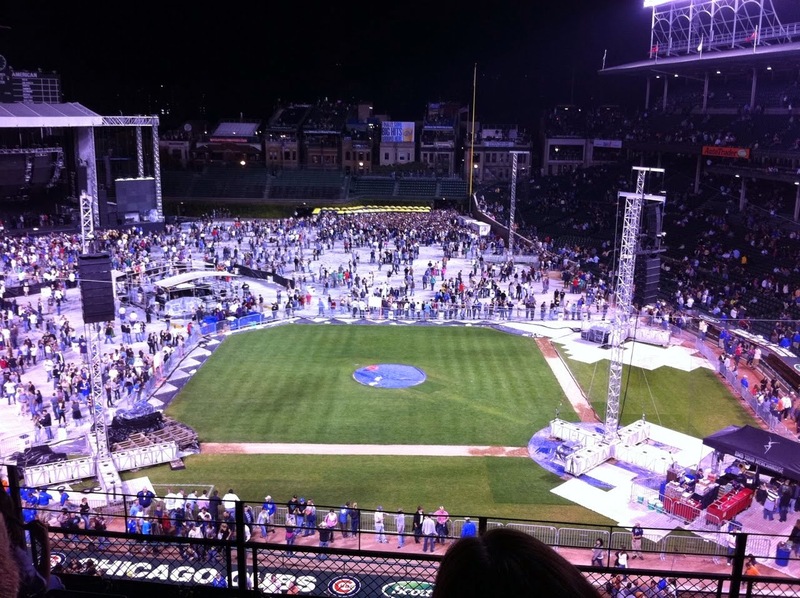 along with a view of the concert from the ground level. 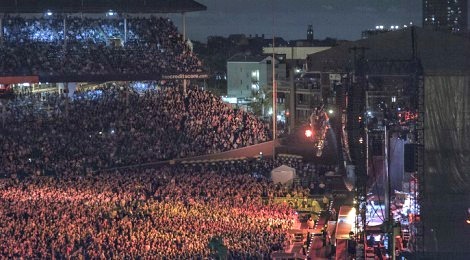 View more photos by the photographer. 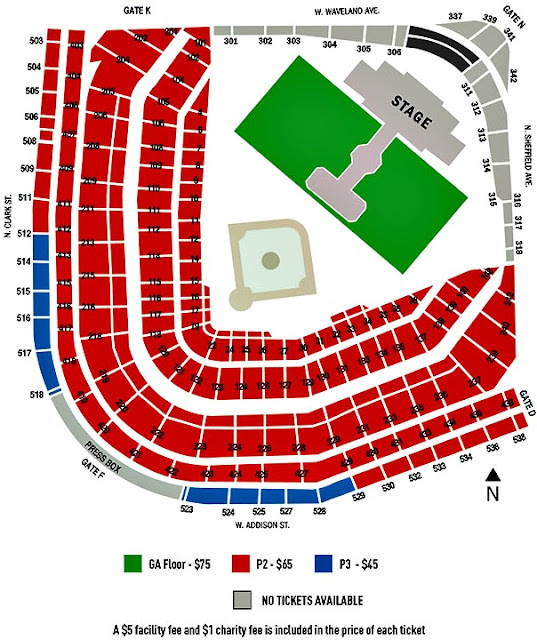 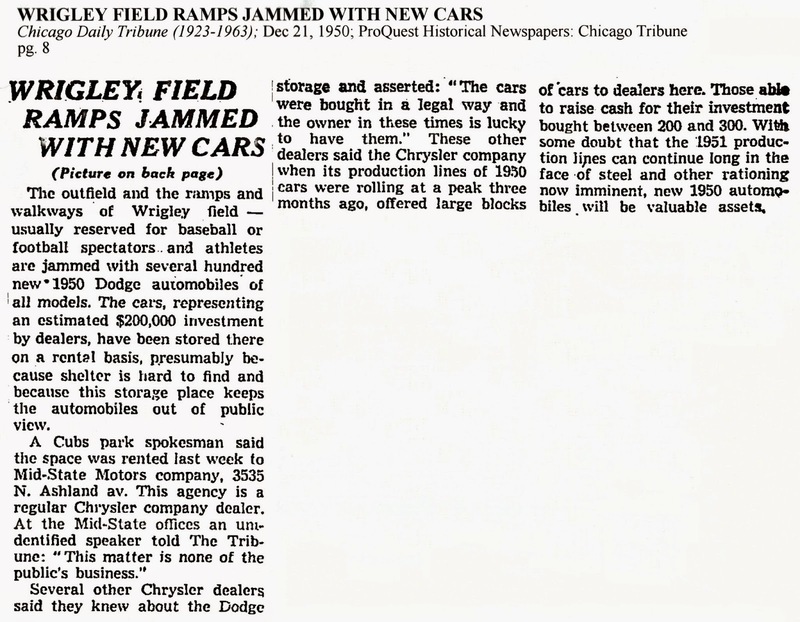 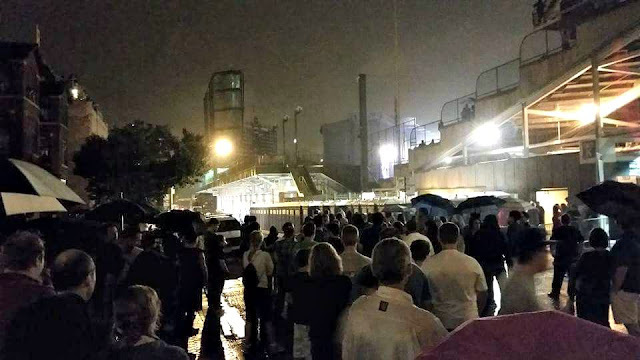 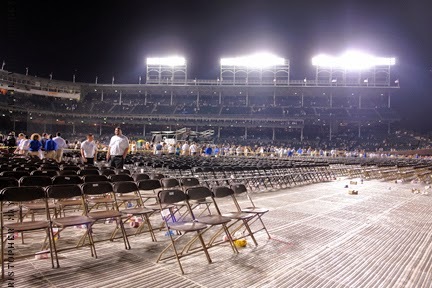 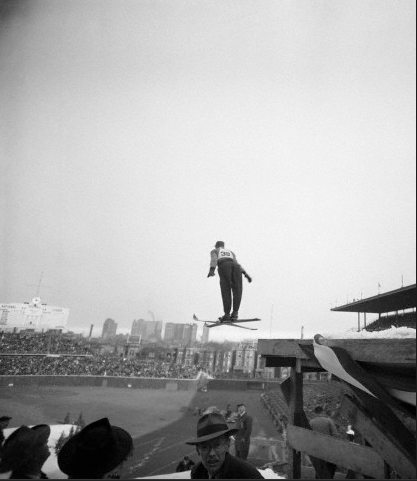 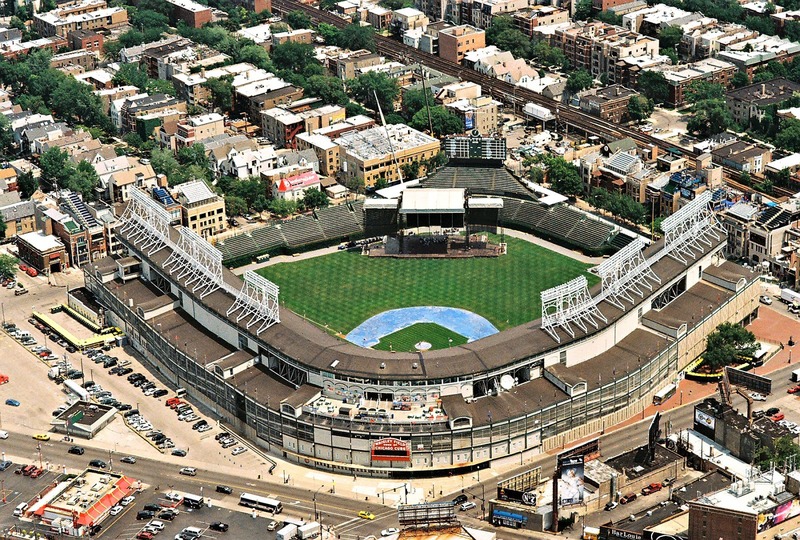 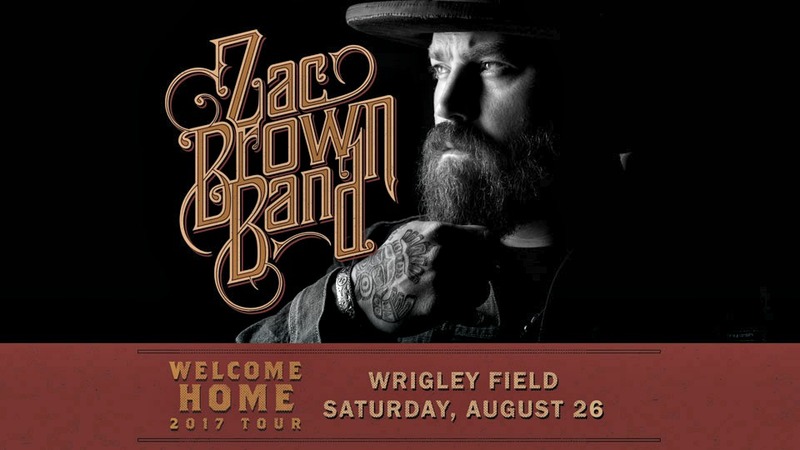 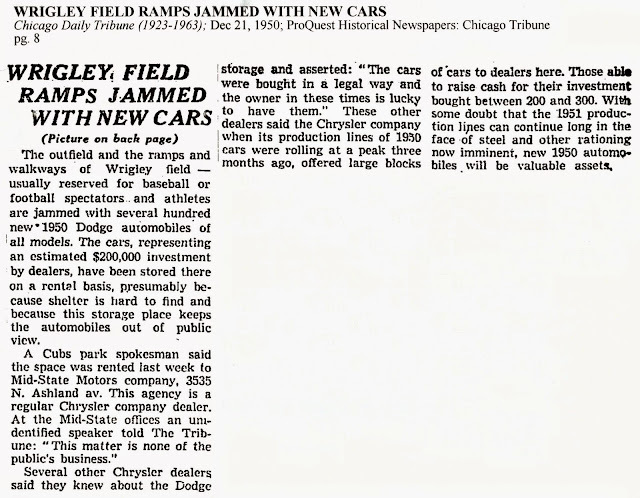 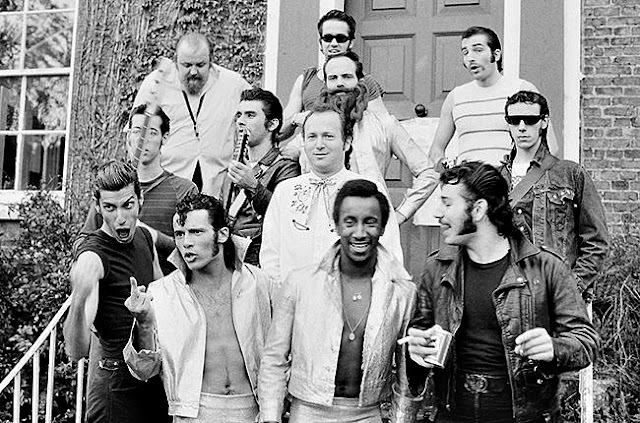 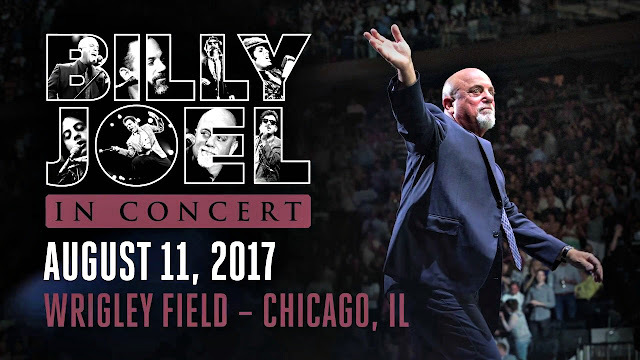 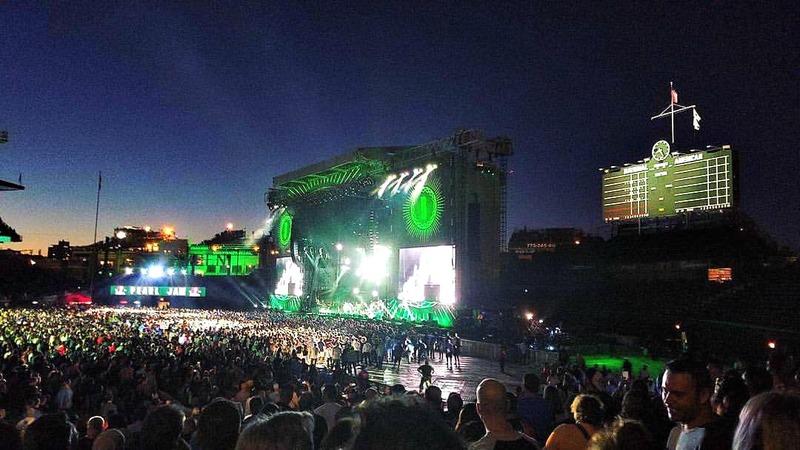 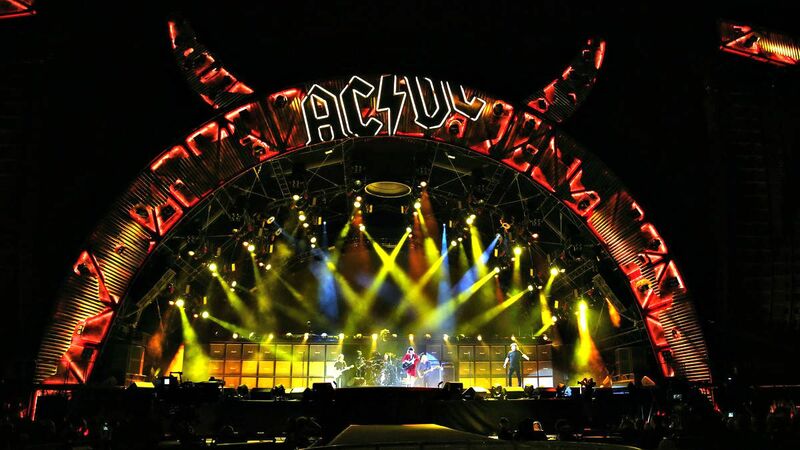 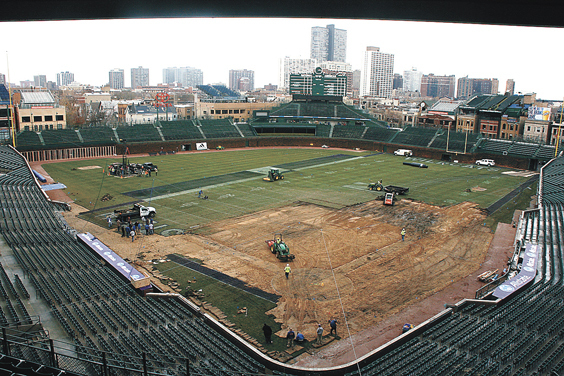 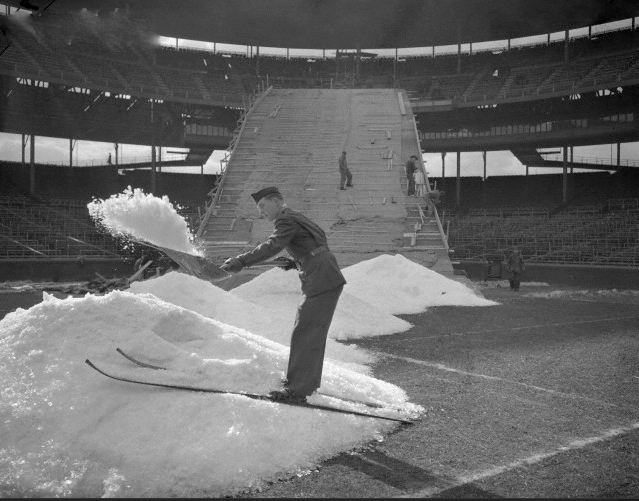 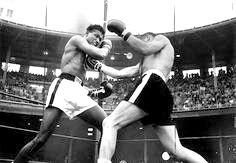 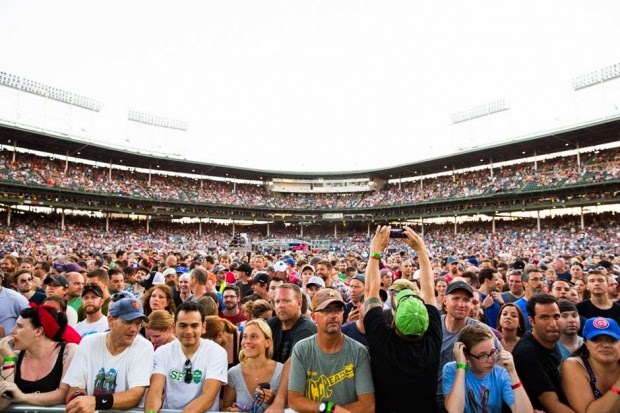 '[Alderman] Tunney expressed dissatisfaction with this year's increase in concerts at Wrigley Field. 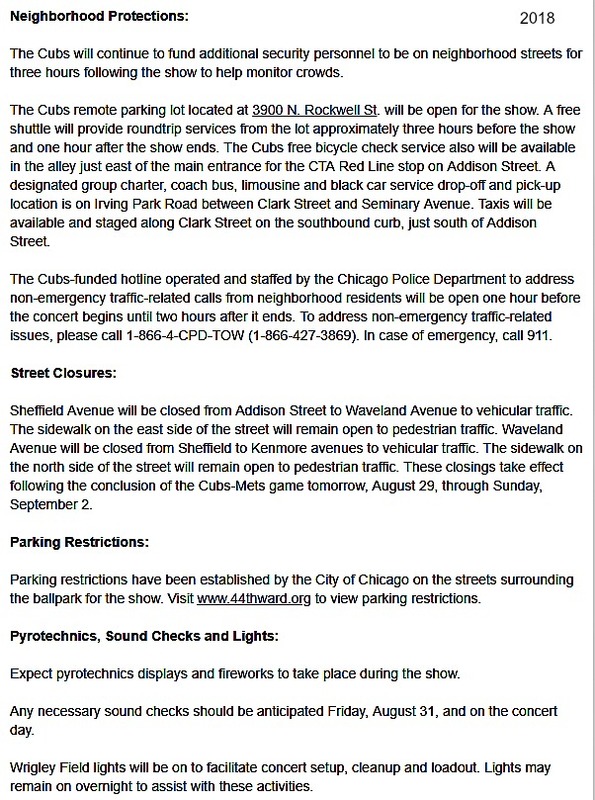 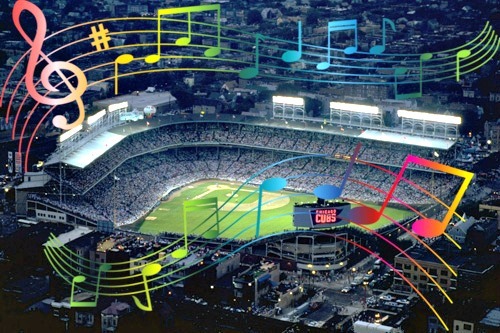 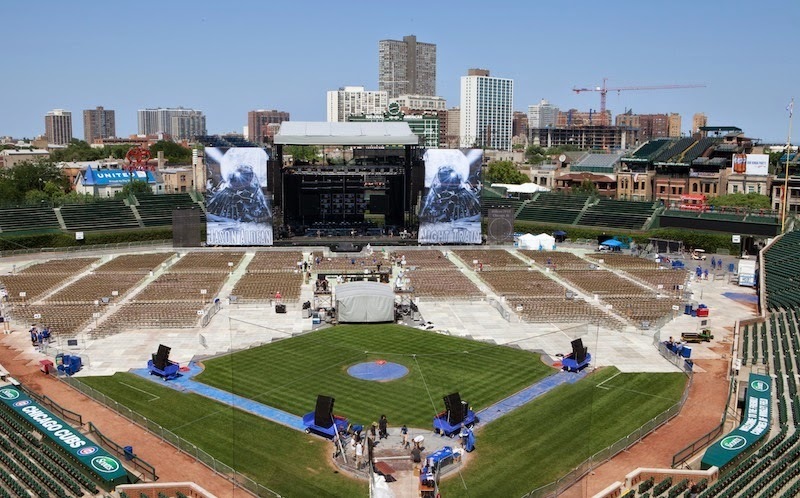 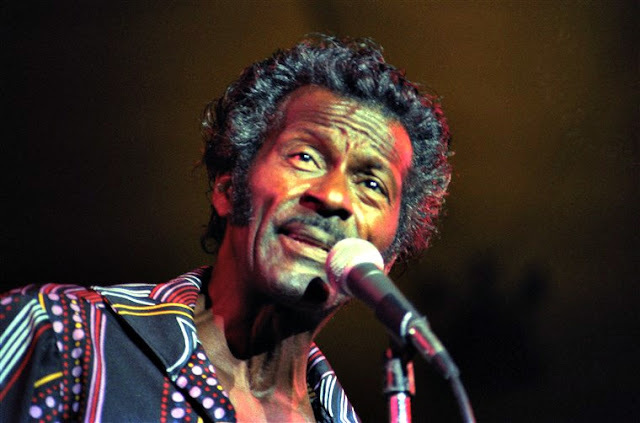 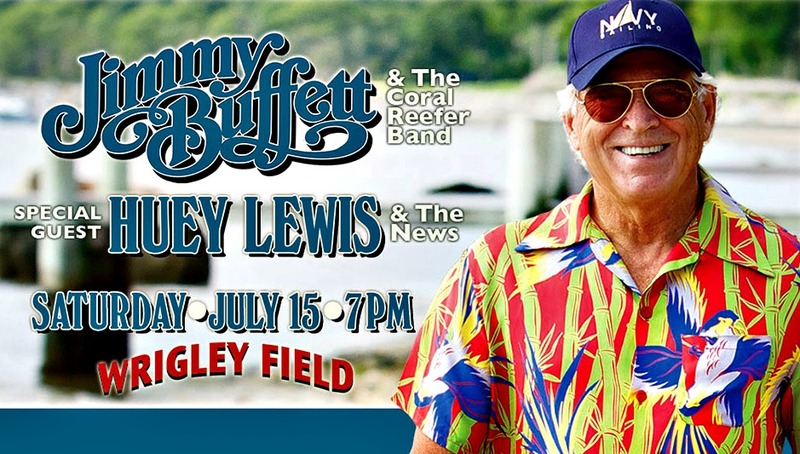 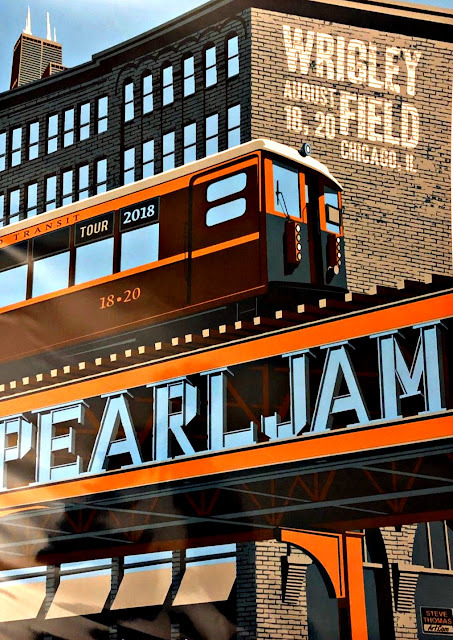 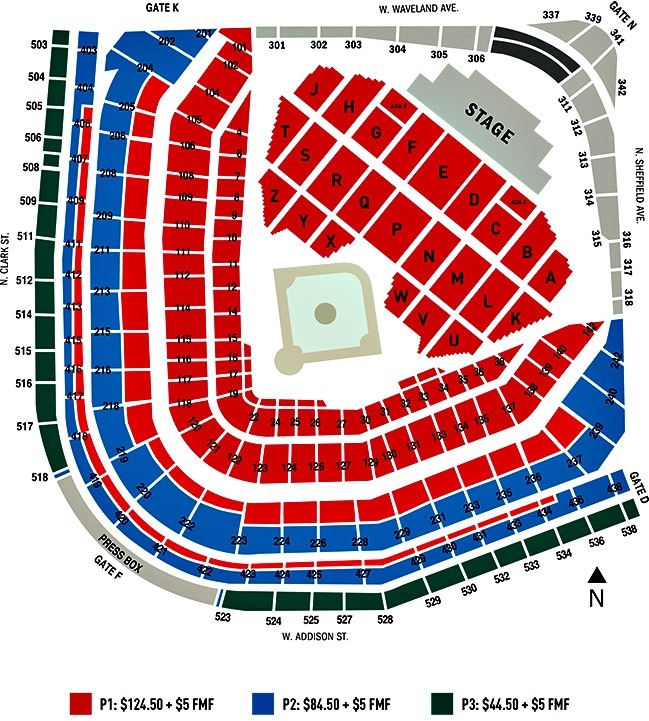 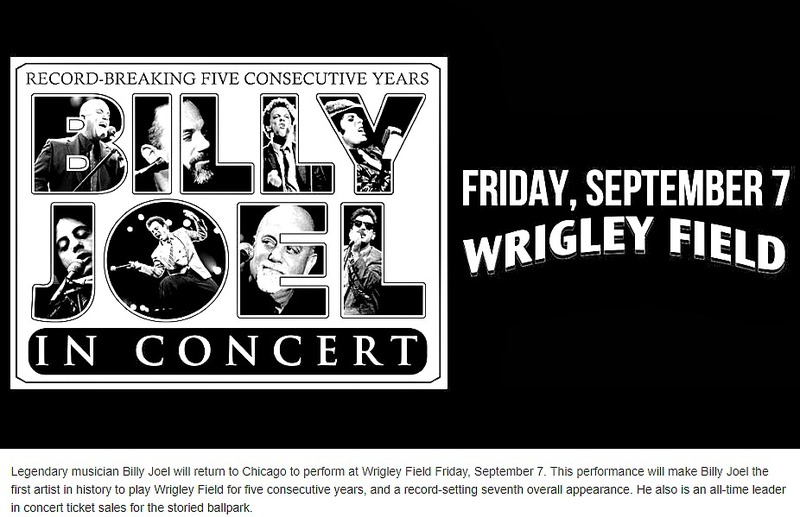 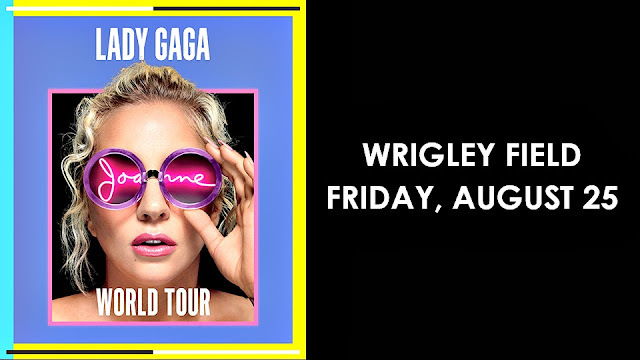 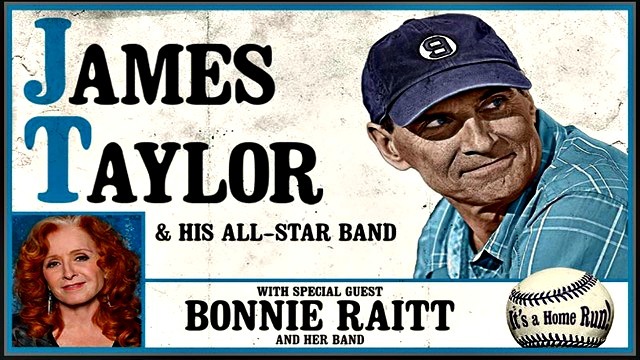 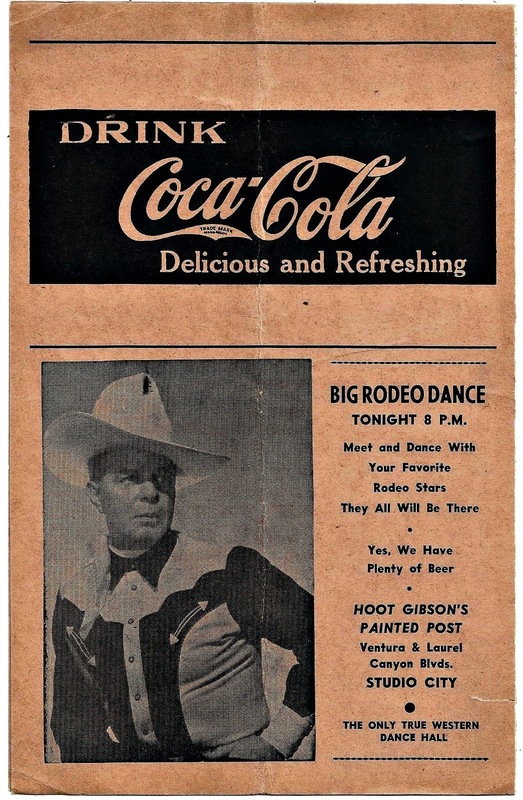 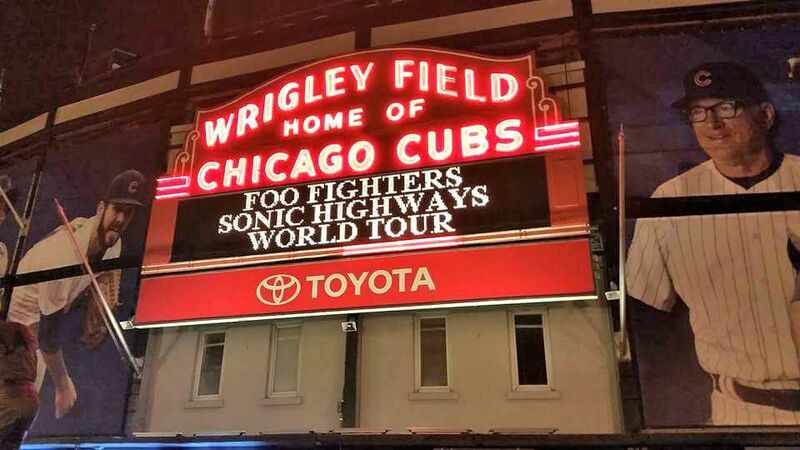 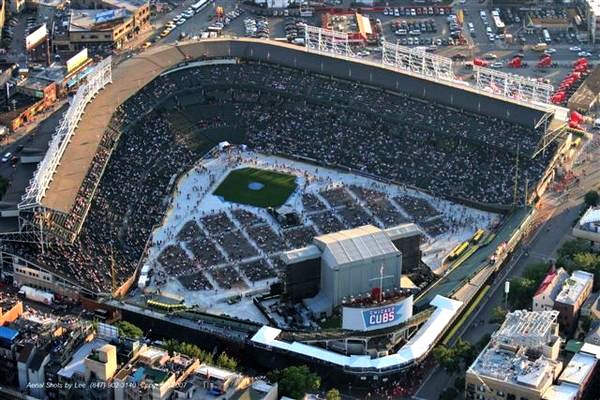 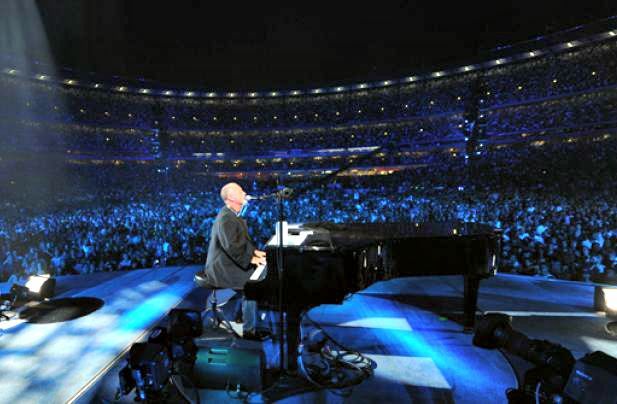 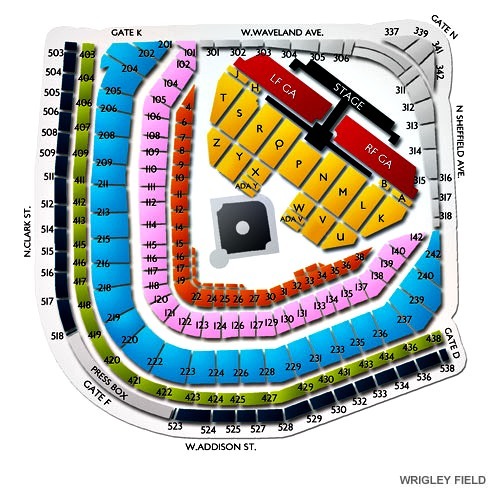 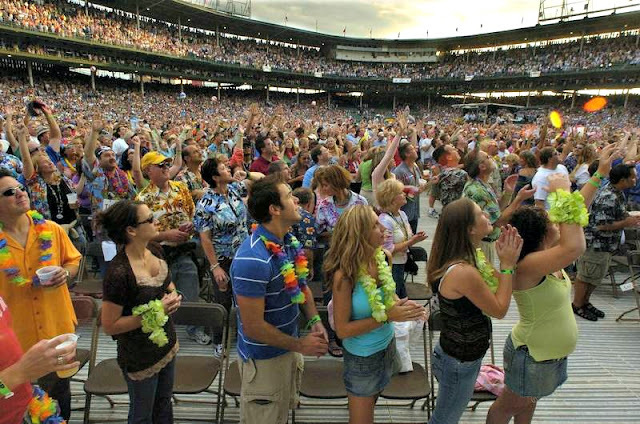 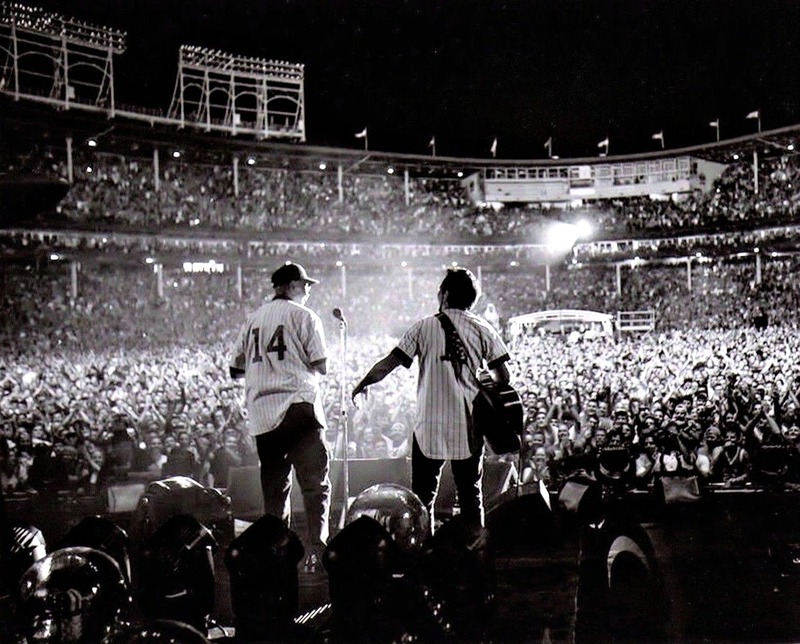 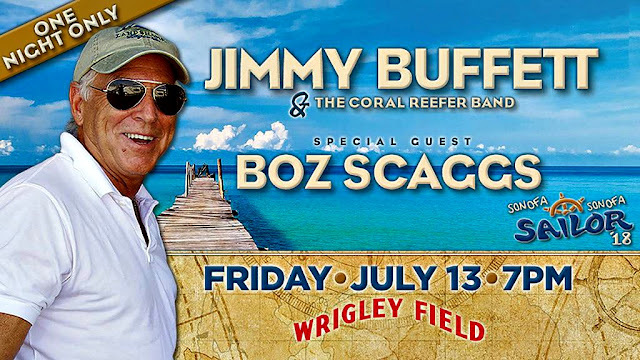 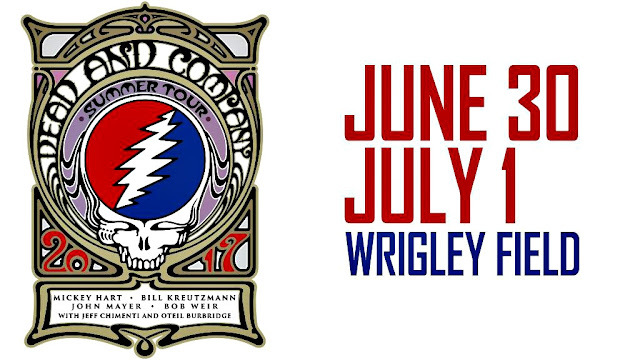 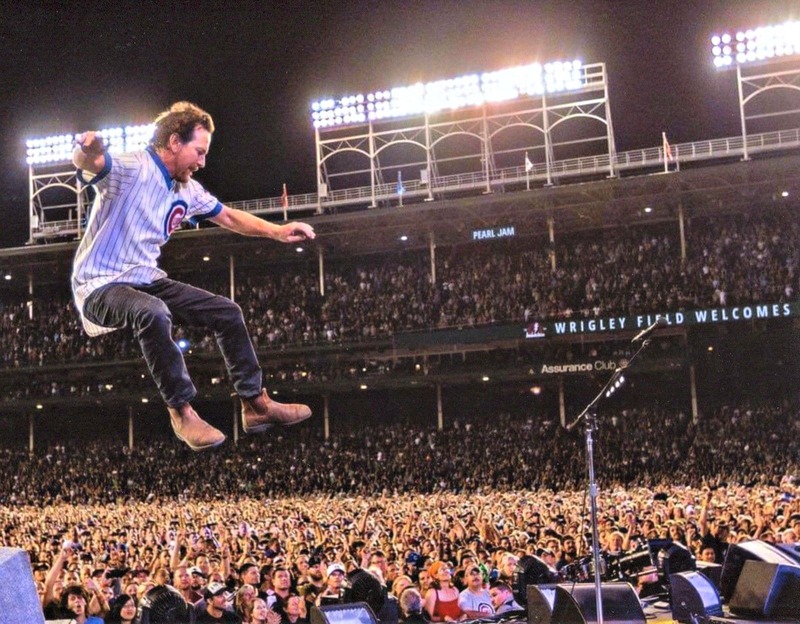 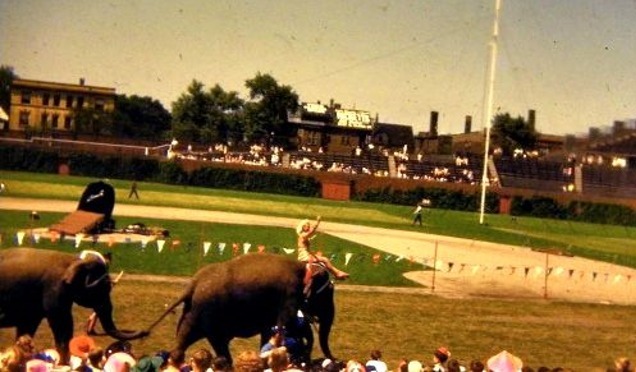 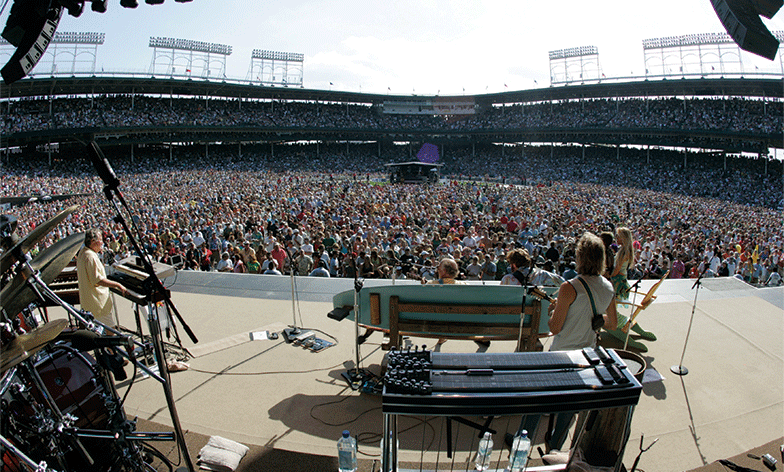 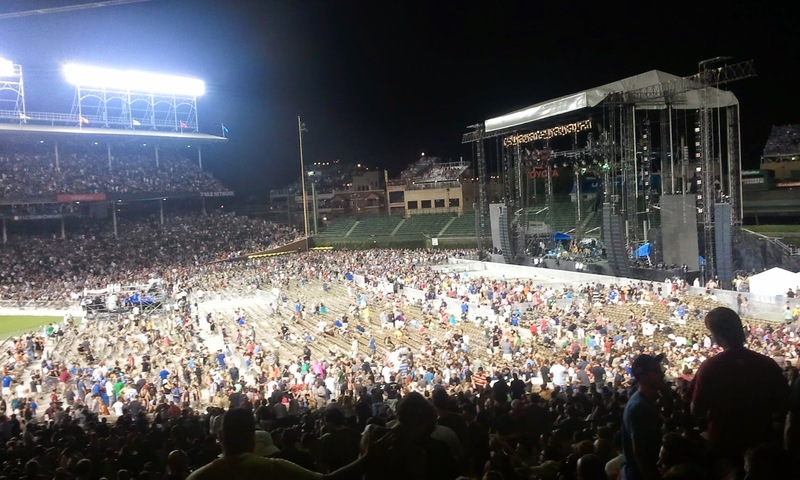 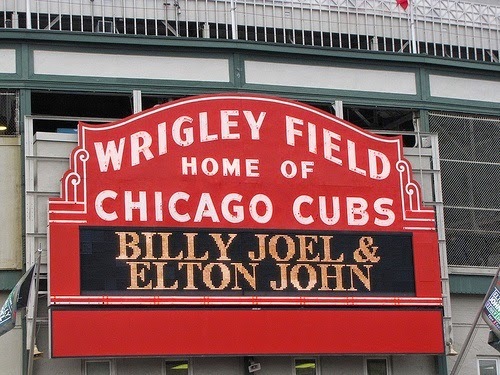 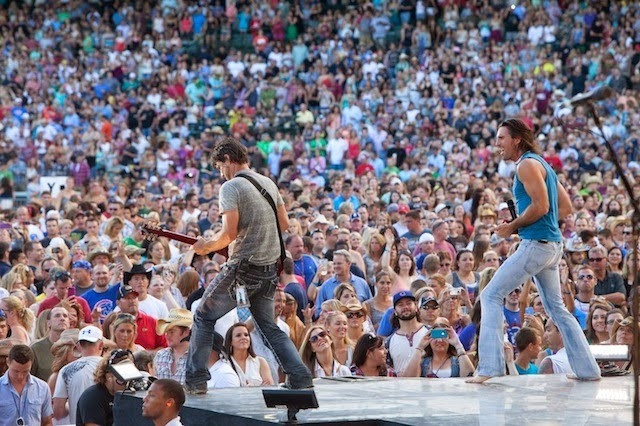 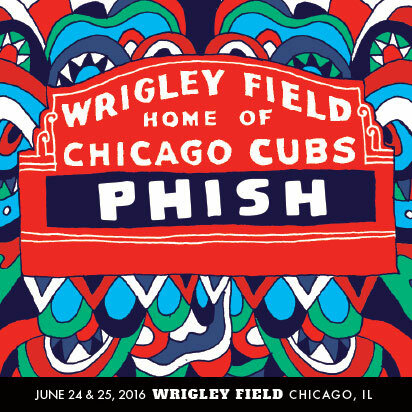 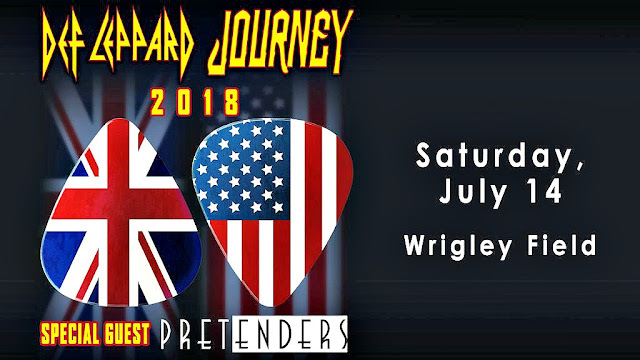 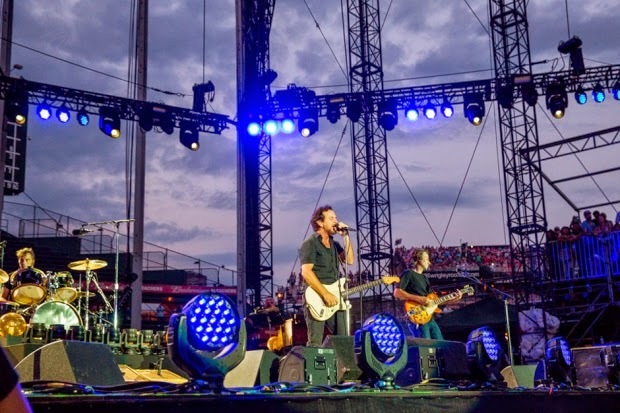 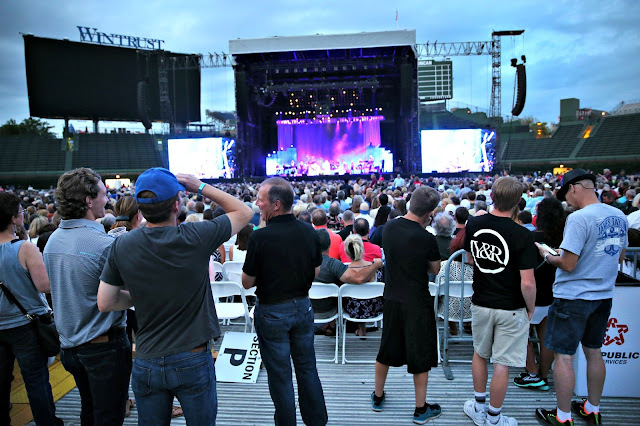 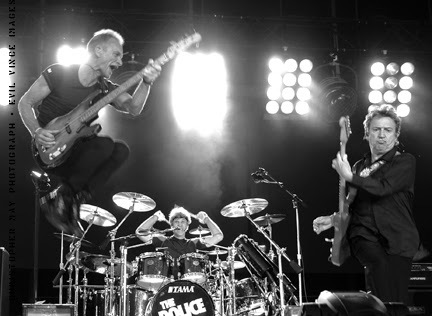 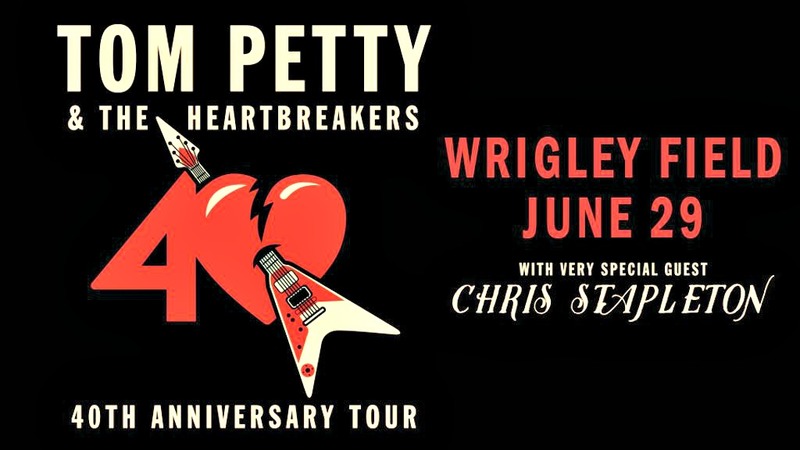 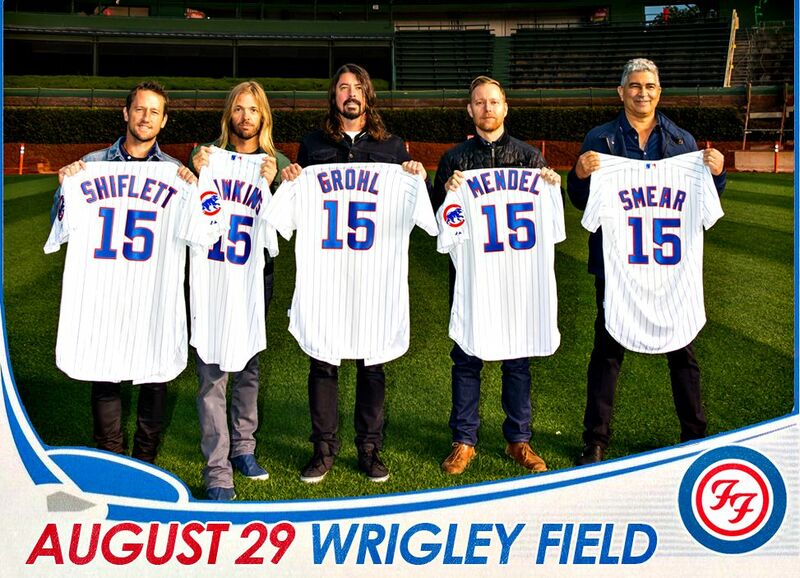 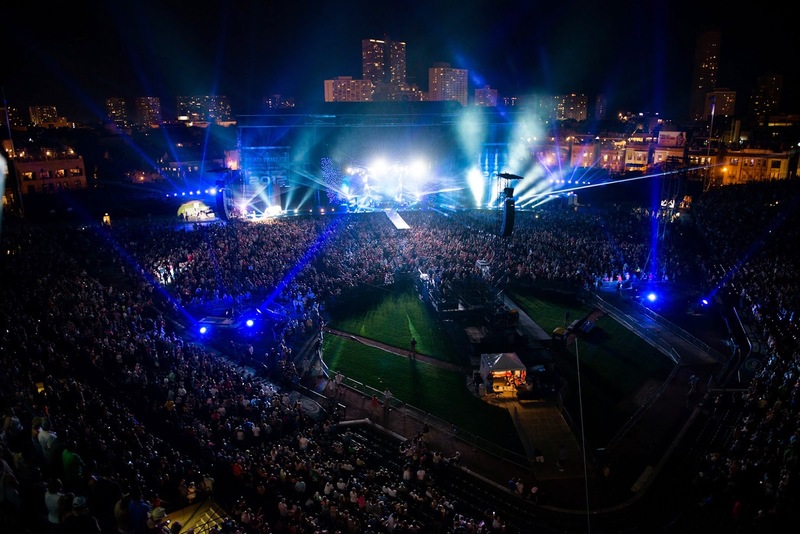 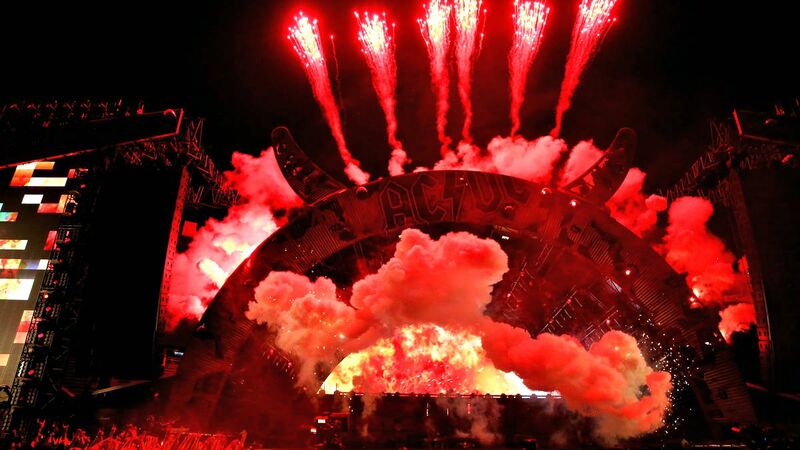 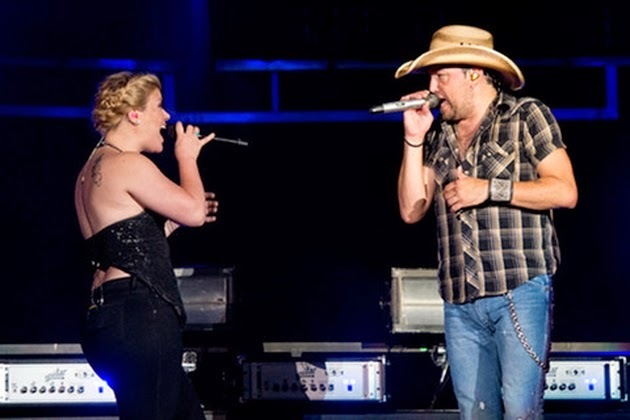 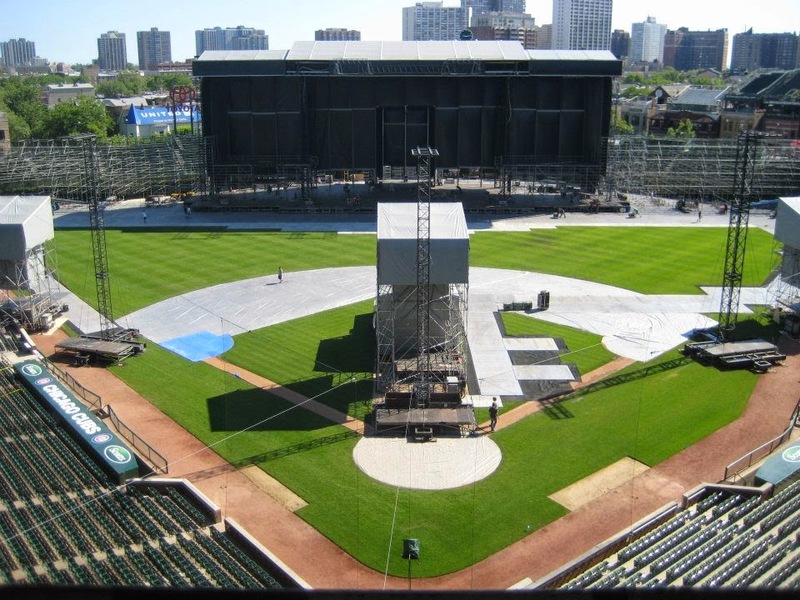 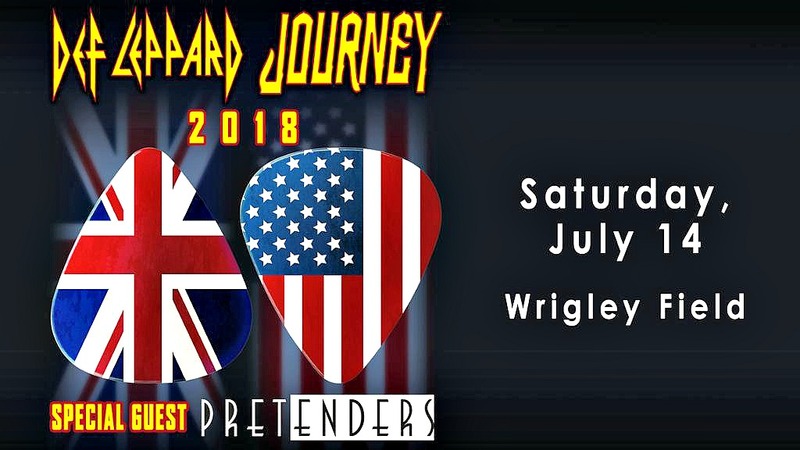 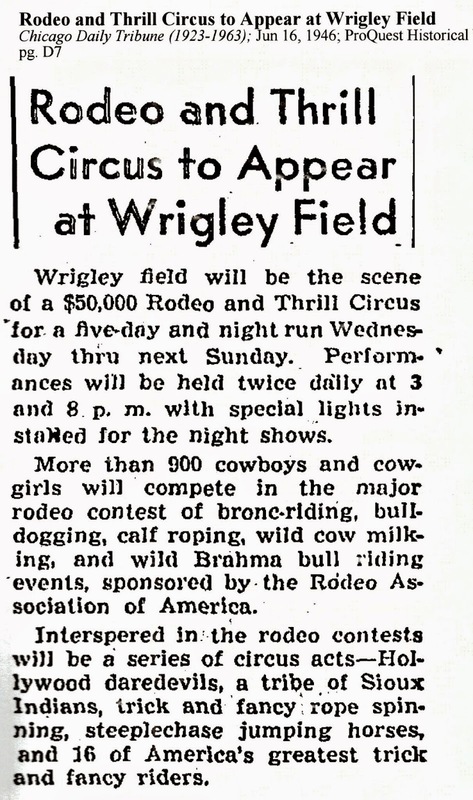 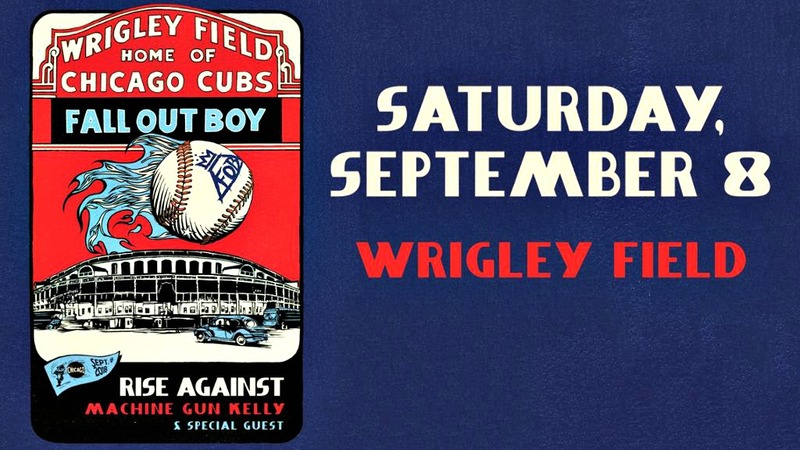 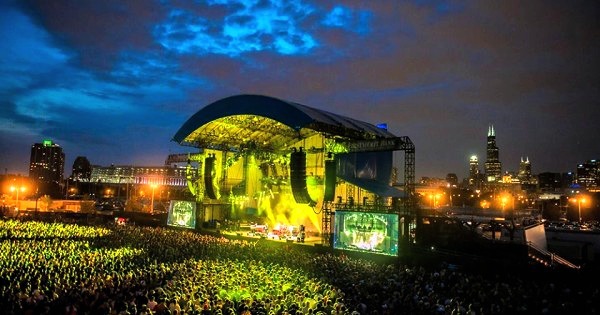 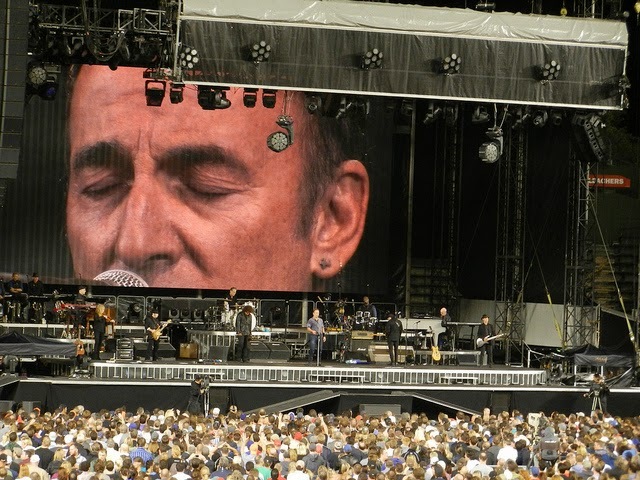 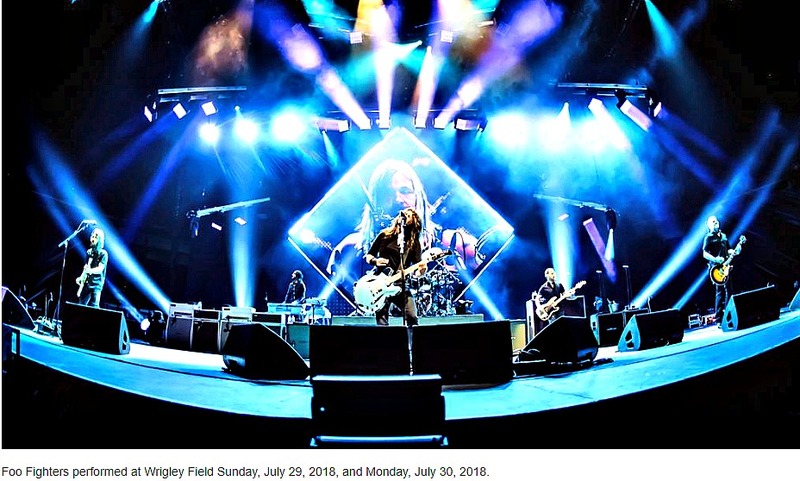 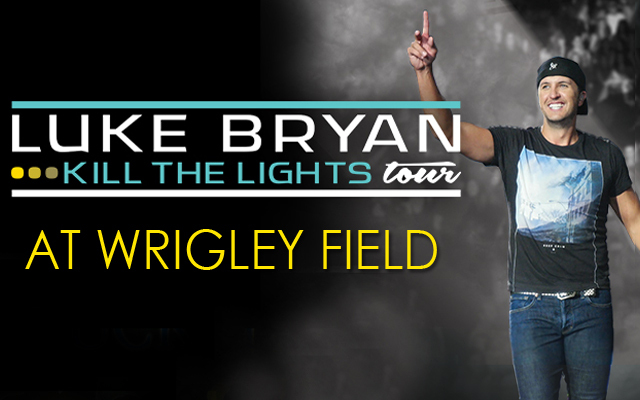 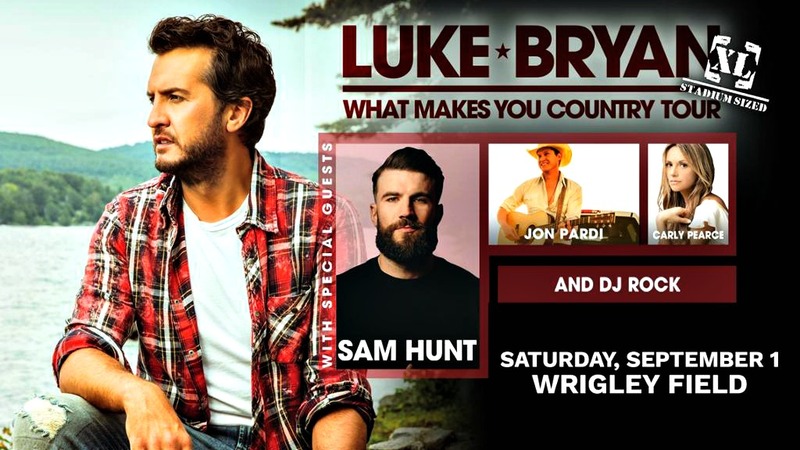 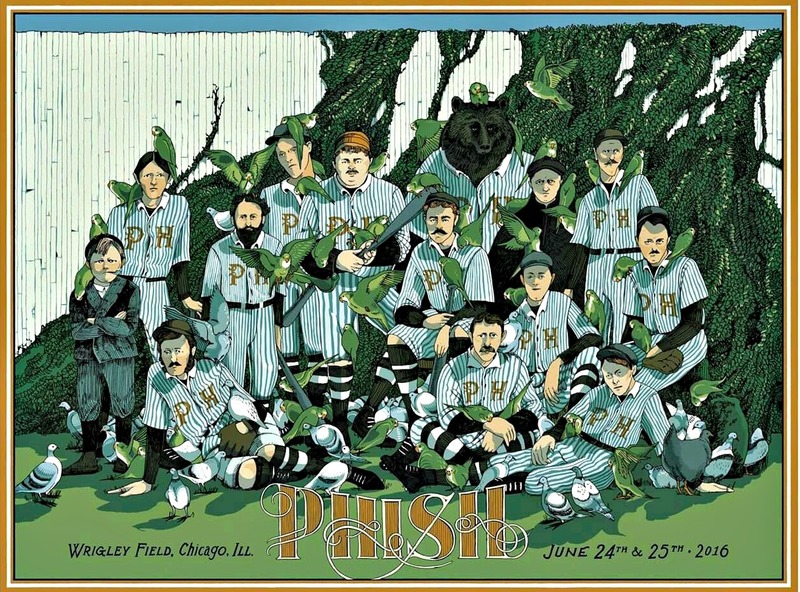 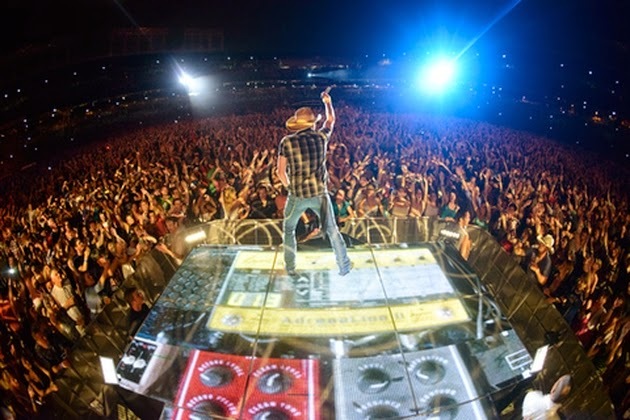 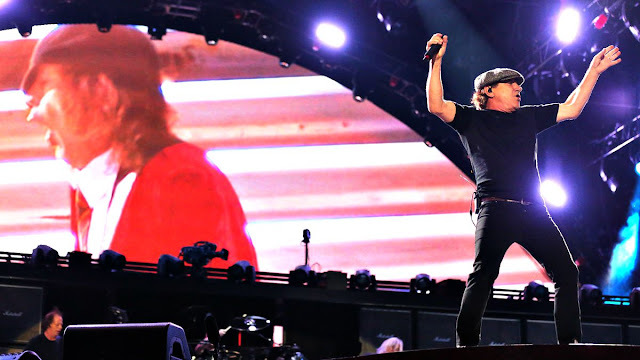 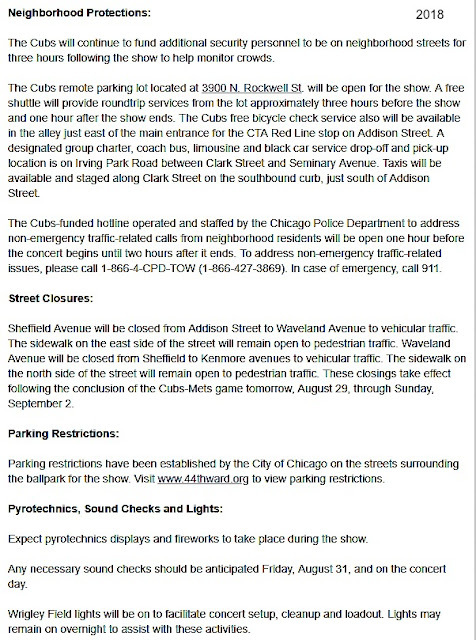 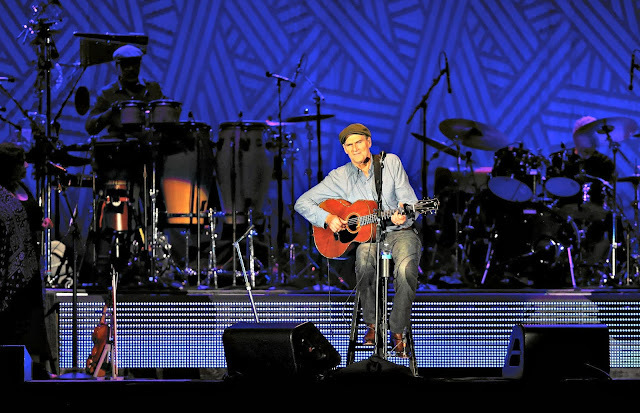 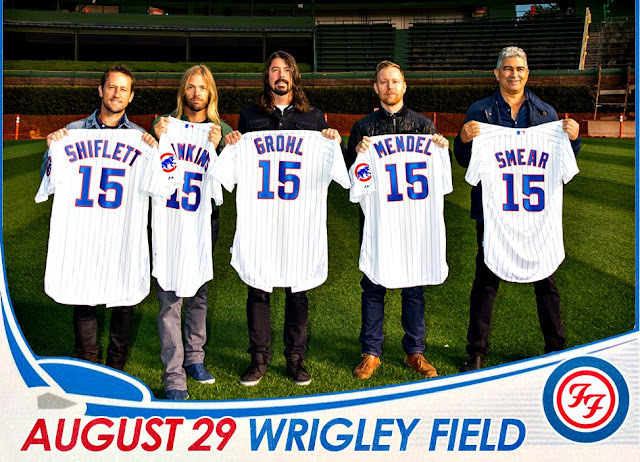 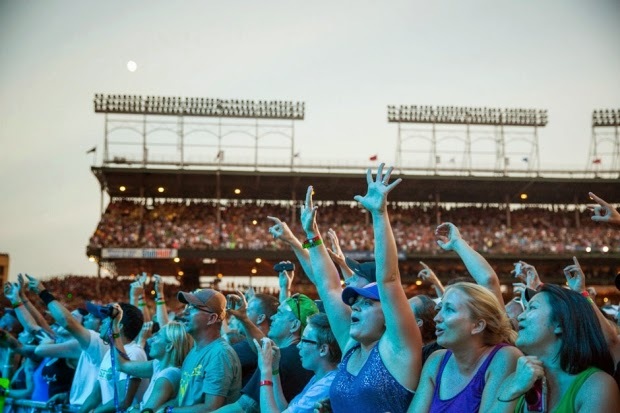 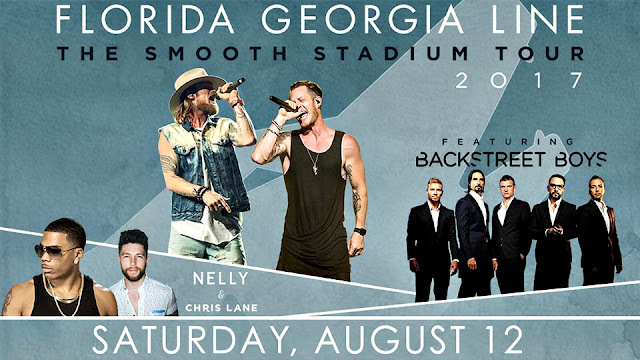 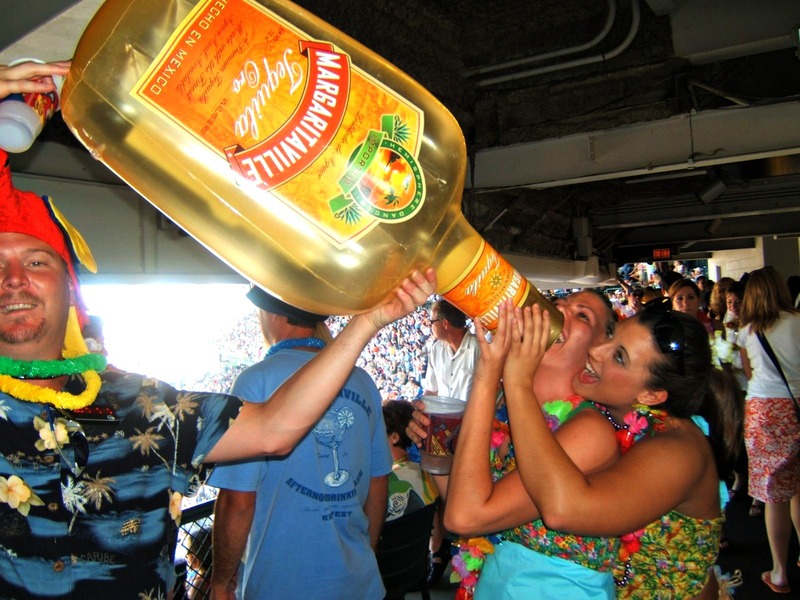 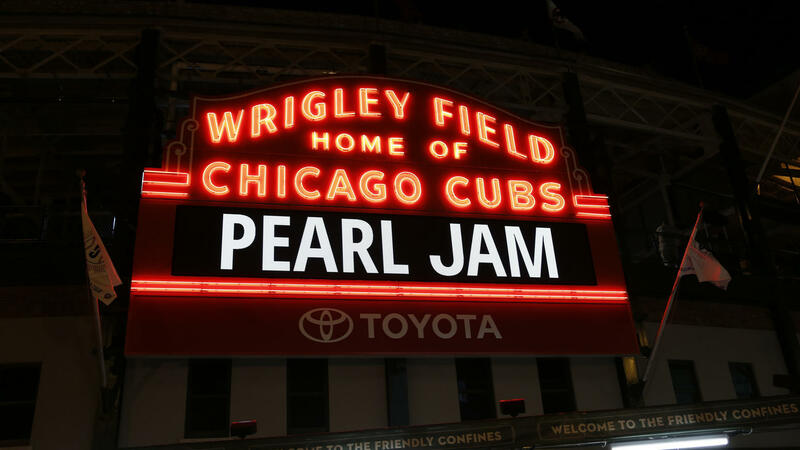 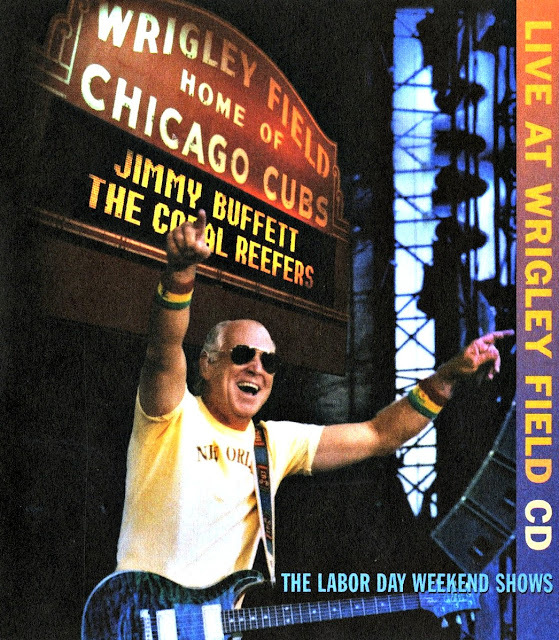 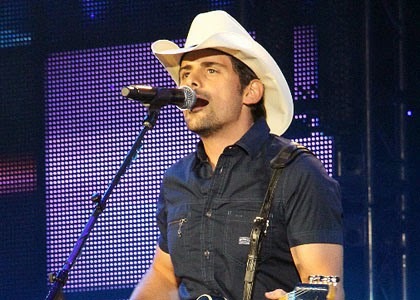 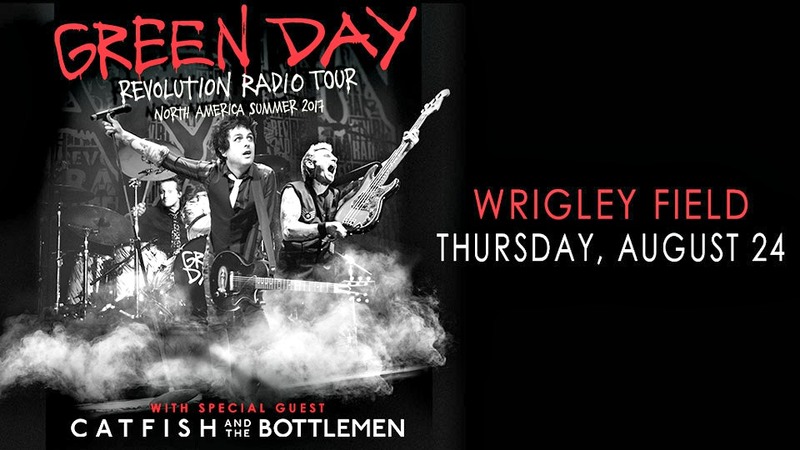 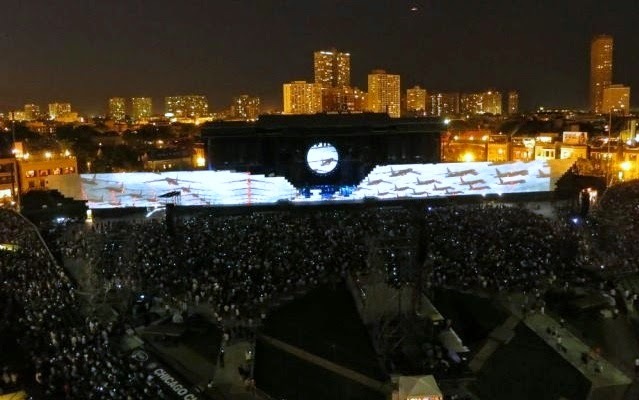 As opposed to four shows - the limit imposed during a trial period of allowing the club to book concerts without neighborhood approval - this year, Wrigley Field will have five acts perform seven concerts between June 25 and Aug. 27' according to DNAinfo.